How to plant crape myrtle? It is unassailable that crape myrtle trees are abundant in the Southern parts of the United States. They just have the love affair for this plant that makes it visible on every street for some good reason. 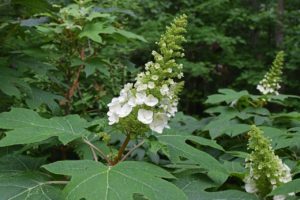 This type of plant matches the combination of the attractive sculptural trunks, the impressive summer flowers, and the colorful autumn foliage. 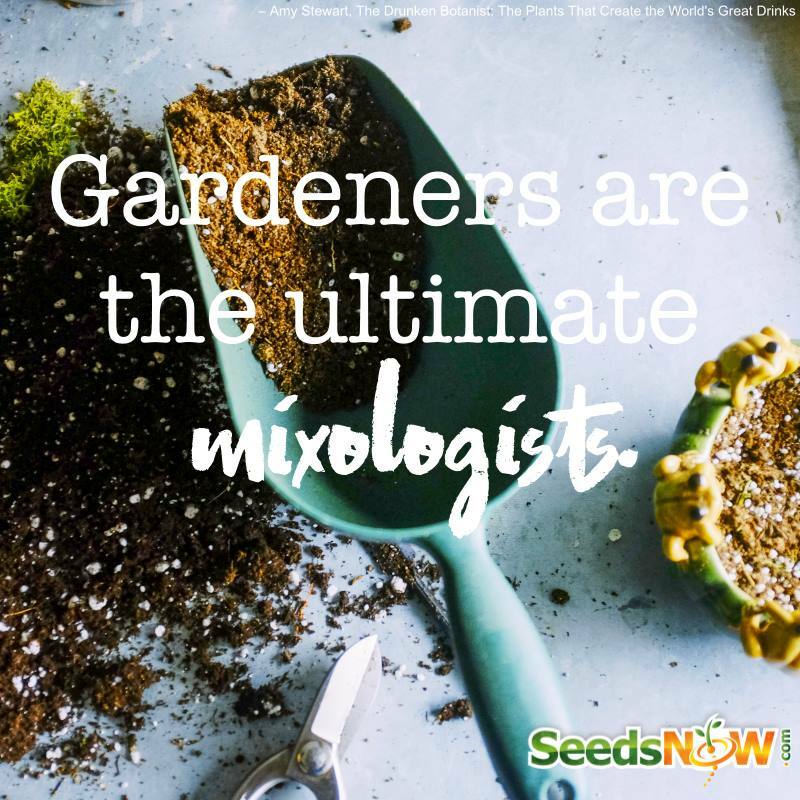 With the number of varieties, like literally hundreds of sizes and colors to choose from, surely it’ll provide you a convenient choice for fruitful blooms during hot and humid summers. However, if you wish to have one of these to your landscape, you need to follow some guidelines on how to grow crepe myrtles. Crape myrtles are abundant during mid summer. They bloom with different colors like white, pink, purple, magenta, and red. Planting them is just similar with other shrubs and trees. It should be in a sunny location with a well-draining soil and prefers a soil with pH of 5.0 to 6.5. Fertilizer is optional except when blooms are less to show up, nevertheless, it should be well watered. 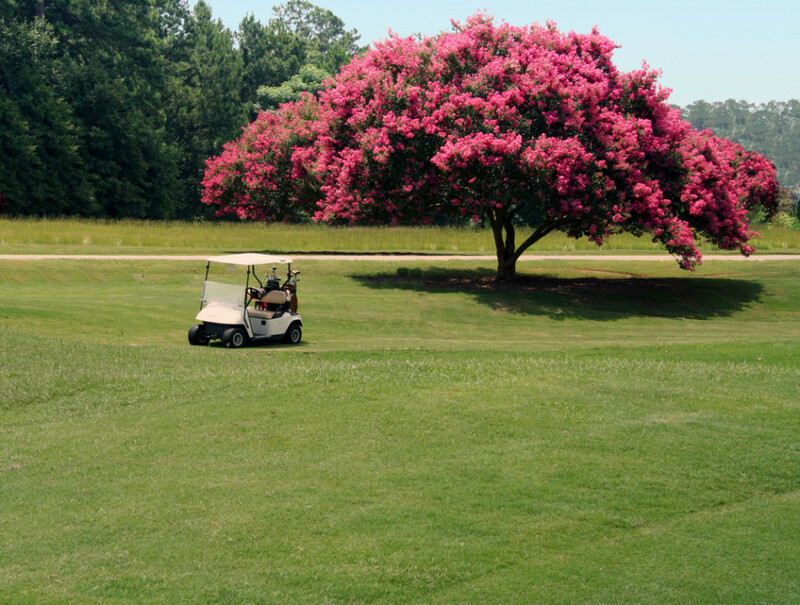 Ideally, crape myrtles should be planted when the weather is cool and when they are inactive. Amending the soil is unnecessary and should be planted with the same depth when it’s still in the nursery pot. The hole should be double the size of the root ball. 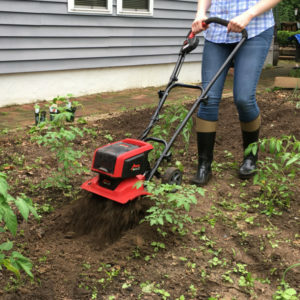 Backfill with a loose soil then apply mulch at least 3 to 5 inches around its base. Thoroughly water them after planting, and follow the regular watering requirement for 2 months and especially when it’s drought season. On the other hand, crape myrtles have many uses. When planted together, they could create a large screen or a short-lived hedge. 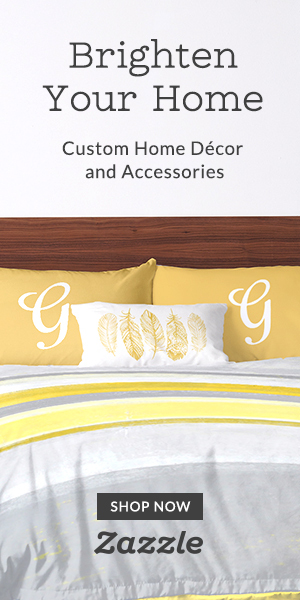 It could also be turned into a focal point or sometimes a frame on the front doors. Make sure to follow the standard measurements to meet your needs. A 12-15 feet selection would be perfect for a small courtyard. While the miniature types would be great in huge containers, foundation plantings or even in perennial beds. 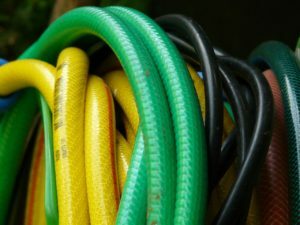 The larger types, on the other hand, would need an enough room to grow without intruding the walkways and power lines. For crape myrtle trees you have a lot of planting options, you can landscape them in many ways. You can plant them together to make a large hedge. Or you can plant it alone to create a focal point, some even plants them on pots and display them in front of doors to make visitors feel more welcome. But you have to make sure that your tree is the right size for your needs. I’m sure you don’t want a large one beside your door! You should put dwarf selections near your entryway to make sure it won’t grow too big as time goes by. 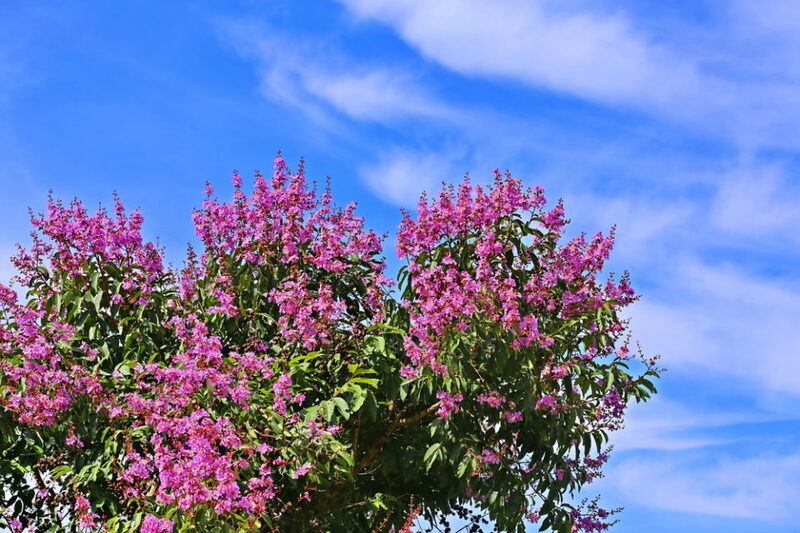 And to make sure you tree blooms flower, make sure they get enough sunlight, yes, myrtle trees love sunlight and reducing it will lessen their flower production. 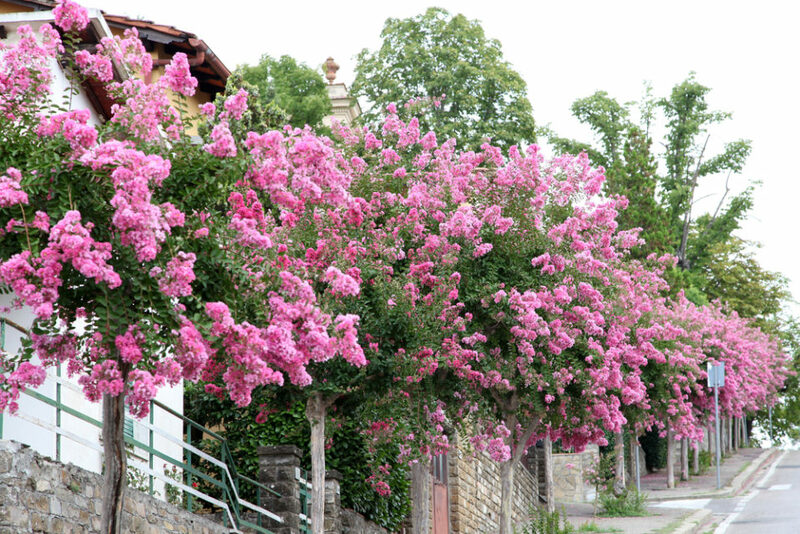 The perfect time to prune crape myrtles is during late winter, usually before the new growth starts. Once they bloom, the seeds would start to set, as well as the flowers shed. Then, the small round seedpods would sag, causing the seedpods to weigh down. Hence, the importance of pruning comes in. However, you have to first consider the best hand pruner to do the job. Then start cutting the branches to the same height and leave the stubs on the branches. 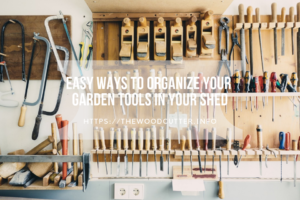 Make sure that the tools are clean and sharp before tackling a pruning project. Remember, pruning crape myrtle while they are still young means less maintenance when the trees are older. 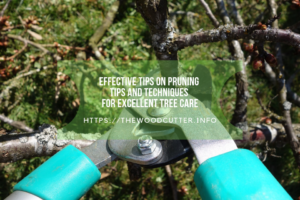 In addition, correct pruning produces lithely shaped trees with more blooms and strong stems that are held upright. Plus, flowers come earlier compared to those that are unpruned or incorrectly pruned. Experts recommend that light pruning is essential to achieve plenty of blooms. However, the choice would still depend on you. 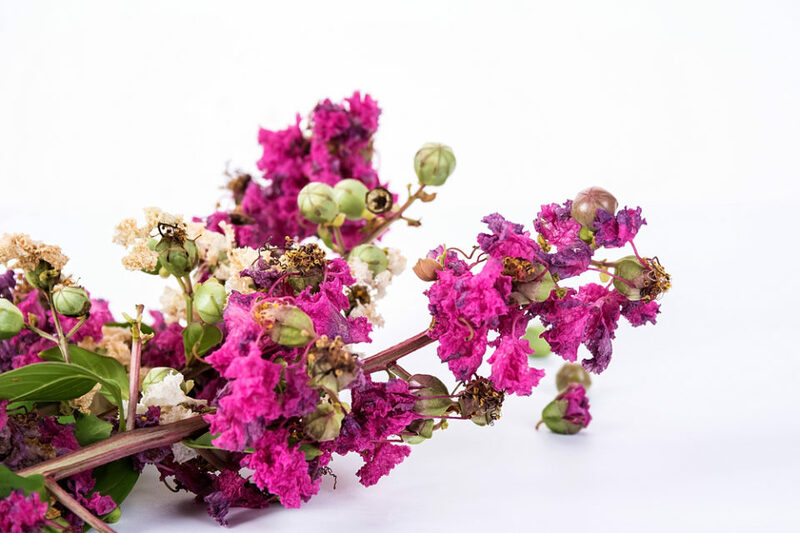 Crape myrtles are naive when it comes to diseases and pest such as powdery mildew, sooty mold, leaf spot and root rot. Most of these diseases are common during hot and humid days followed by cool and dewy nights. They are very visible which resembles a dark brown spot in color that would make the leaves turn into color yellow and then start to fall off. As soon as leaves would look unfurl, start looking for possible signs of pests and diseases. Usually, this would cover the leaves and make them look unattractive. Although these diseases may hinder the plant from blooming, somehow most plants aren’t permanently damaged. Unless when it becomes severe that spraying insecticides would be needed. On the other hand, planting a mildew-resistant selection can prevent this problem. Like for example for a susceptible kind, when the first sign of the disease is already evident, immediately spray the foliage. 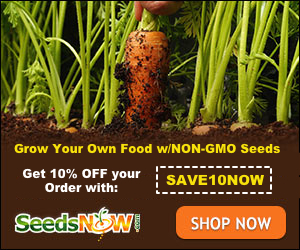 Make sure to thoroughly spray it as well as the tips of new shoots and flower buds. It. This will keep the powdery mildew from spreading. Then repeat the procedure when necessary. Powdery Mildew- this is one of the most common type of diseases they get and it’s caused by, Erysiphe lagerstroemia. You can spot it as a powdery white/gray growth on flowers or leaves. if the disease has just started, you can give them more sunlight to beat the disease but if not you will have to remove the sprouts and re-plant it. Japanese beetles- They are the ones who are colored coppery brown to metallic green, they don’t really stay on the plant but on their roots. Adults lay their eggs there and once they hatch they feed on the grass roots. Both their larvae and adults can do damage to the plant as a result to their feeding. You can handpick them and destroyed or use plants to collect them and take them as far as possible. This beautiful ornamental plant provides color to every home. With its strong and well-defined branches. With the opposite and simple leaves, the shrubs that look like a full sun. The foliage that is dark green and would change into different colors during the growing season. And finally, the crinkled flowers with a crepe-like texture. It’s just wow! I couldn’t say more but thinks that crepe myrtle is a must have in every home.